This 105 mm underfoot directional destroyer handles everything from blower, to mank, to icy groomers with ease. 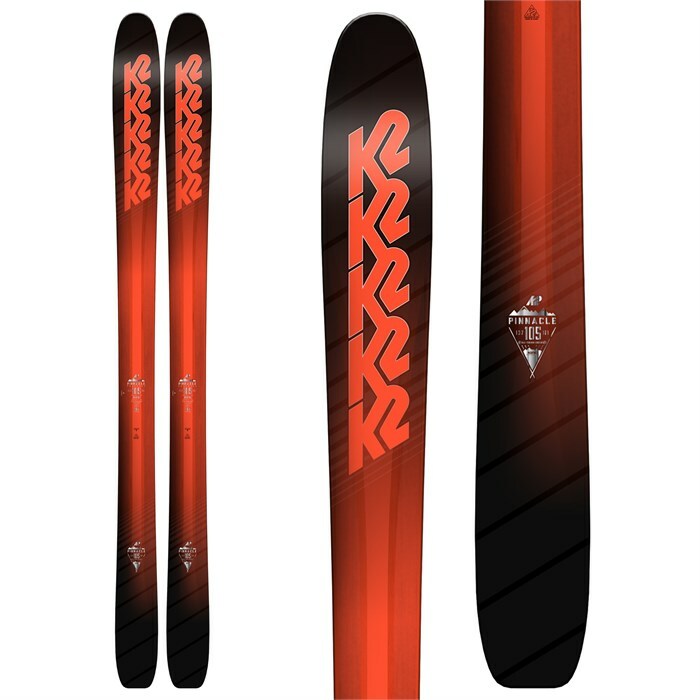 With their updated All-Terrain Rocker profile that now features more camber and a lower rocker entry, and plenty of surface area to handle the fresh, the K2 Pinnacle 105 Skis rips it all. Laid up with a Titanal/Fir perimeter and K2 s Konic Nanolite core, the Pinnacle 105 Skis have the perfect amount of responsiveness and dampness to play in the steep, deep and spicy terrain you live for. 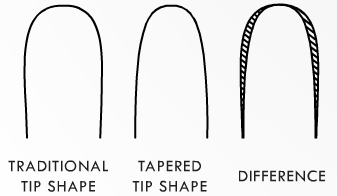 Tapered Tip/Tail  A design feature that shifts the contact points with the snow towards the midsole of the ski, reducing deflection in the tip and easing turn release in the tail. Nanolite Konic Core  K2 Konic Technology with Nanolite is found in K2's Freeride Pinnacle collection. It is a super lightweight, low-density aerospace grade composite core that runs through the center and extremities of the ski for reduced swing weight and added ease and control. 5% reduction in weight but a 15% reduction in swing weight. Fir  Stiff, strong, dense wood for solid edge to edge performance. 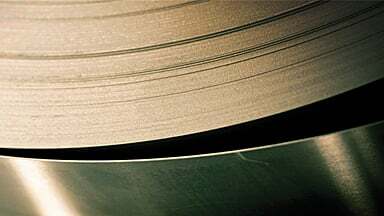 Metal Laminate  A metal laminate construction, denoted as "Ti" within K2's naming convention, consists of alternating layers of fiberglass and Titanal to provide damp, accurate, unshake-able performance. 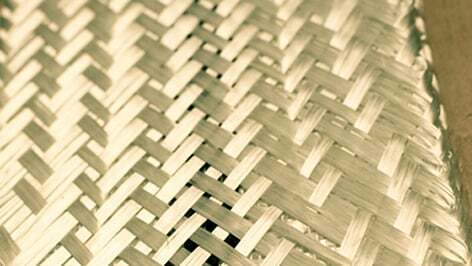 Triaxial Braid  A K2-patented machine interlocks strands of fiberglass around a milled core for pronounced torsional strength, while retaining the lively flex patterns inherent in a wood ski.